We work with local teacher's colleges to mobilize children to rise. In the process, we create a unique collaboration between families, schools, and government on everything from curriculum to evaluation. Our grassroots approach helps every donated dollar support young people with potential as they grow to find their voices. Kids with superpotential register for our Kid Teachers program. 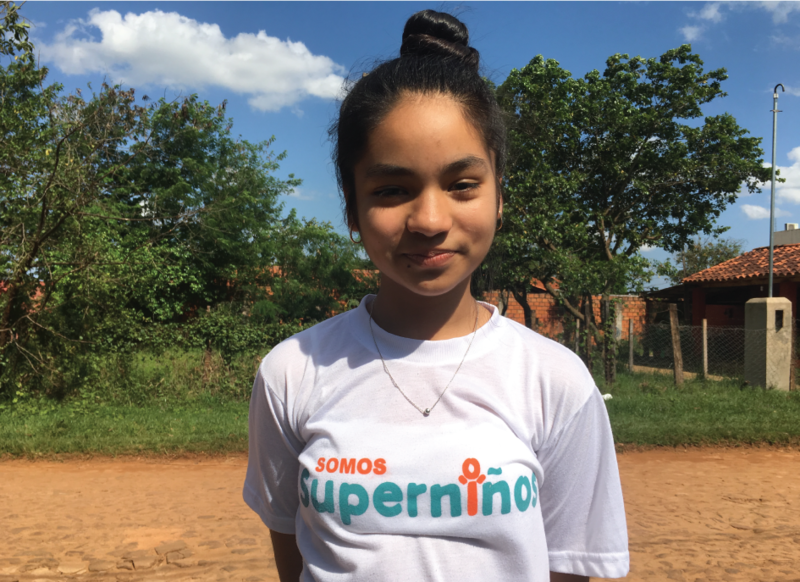 Our Kid Teachers program is the first mixed-income incubator for child leadership in Paraguay. Some of our children come from wealthier families and attend private schools; others can barely afford the $3 down-payment. Regardless of background, the Niños Profes are children who care. Then, they grow into leaders. Kid Teachers enter a three-week incubator at the local teacher’s college. 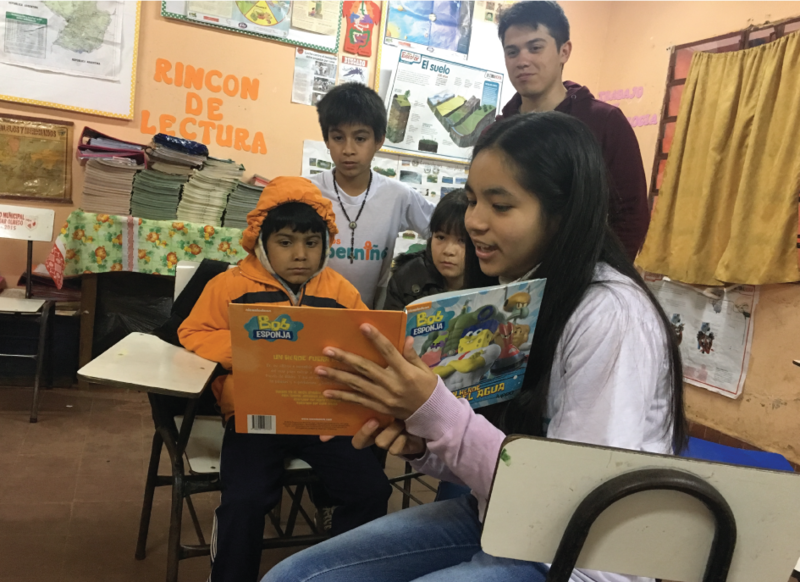 Matched with youth mentors, our Kid Teachers learn not only to teach literacy but to confront their fears and empower others. In 2019, our 80+ Kid Teachers aim to spend more than 3000 hours teaching younger kids how to read. 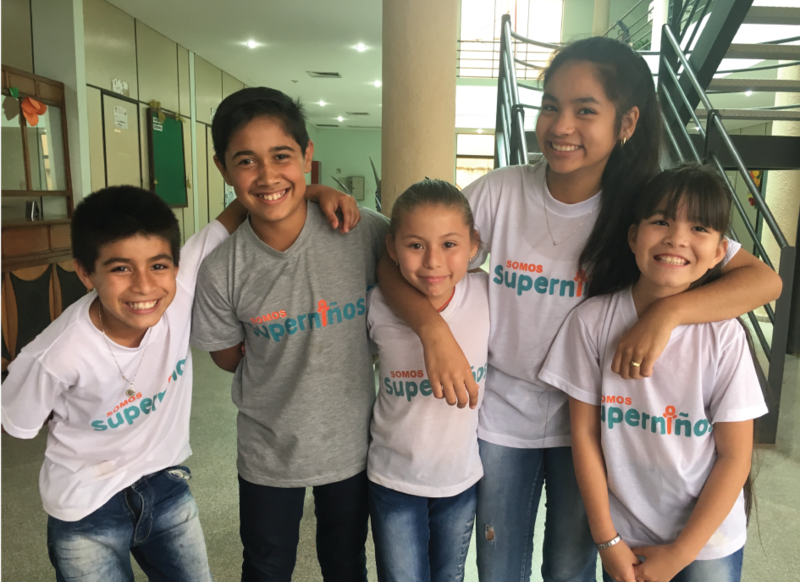 As they discover their own unique superpowers, our kids become brave advocates of children’s issues on the local and national level. The work we do is only possible because of a network of leaders who inspire others to get out of bed in the morning.